Where's Waldo is an absolute classic. 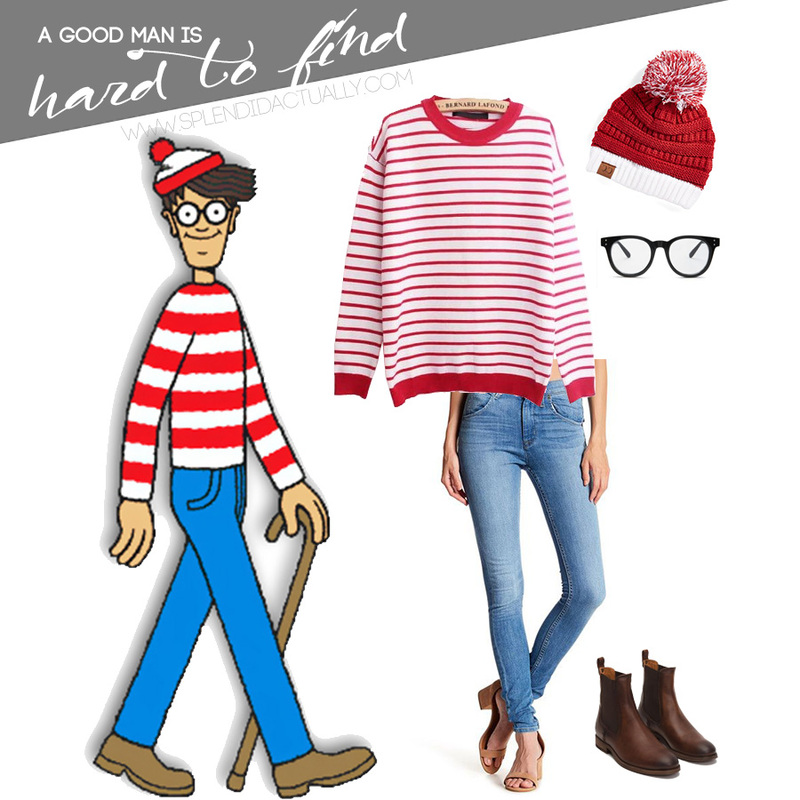 One year I want to have a Where's Waldo theme party and require everyone to dress like Waldo. Doesn't that sound amazing?! (just me? ok, humor me then.) Anyway, this is a super simple costume you could probably pull together with some things already in your closet. 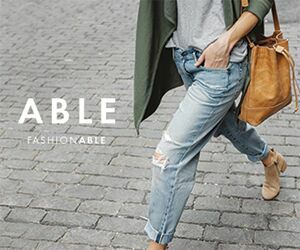 If you have the jeans and boots, you're basically halfway there. The beanie you could probably get anywhere during the fall, the glasses you can find at any party store or accessories shop. As for the sweater, I love this one because the elbows actually have hearts on them and would work well for Christmas and Valentines Day. How versatile!